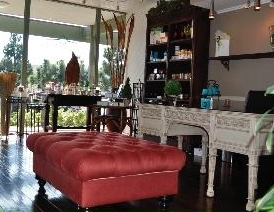 Pure Sweet Skin Care is located just two blocks away from the harbor in beautiful Dana Point, California. 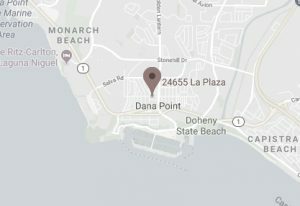 Dana Point is located in south Orange County and only minutes away from the cities of Laguna Beach, Mission Viejo, San Juan Capistrano and San Clemente. Just two minutes off the 5 Freeway. As a small skincare practice, Pure Sweet Skin Care treats our clients to a welcoming, private and intimate setting making your body sugaring and facial experience in the OC unique and personal. Looking for the Best in Skincare and Sugaring? We are very particular about the products we use and the treatment you receive. Staff are also trained sugaring practitioners – and sugaring is an art.